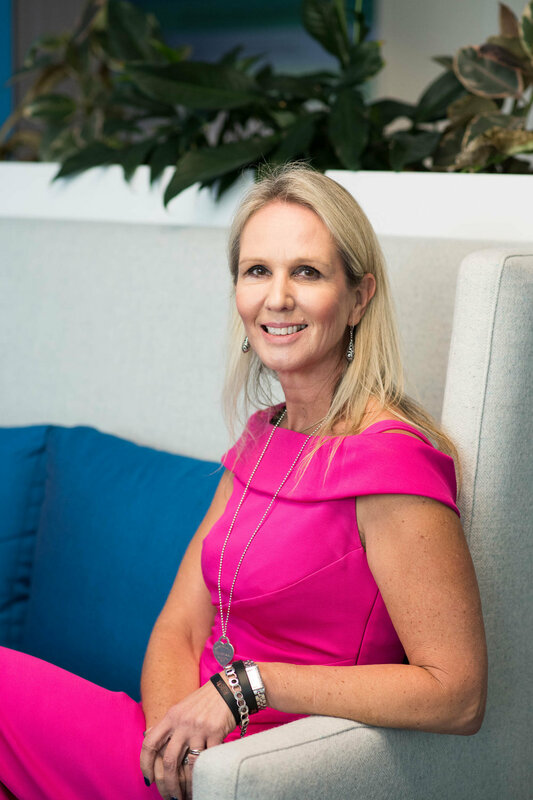 Jane was a winner in the category of Social Enterprise for 2015’s Australian Financial Review and Westpac Group 100 Women of Influence, and was a Victorian Finalist in the 2012 Telstra Business Women’s Awards. Jane is a Graduate of the Australian Institute of Company Directors. She is Chair of the National Advisory Council for the Veterans and Veterans Families Counselling Service. She is a strategic advisor to the government, university and social enterprise sector and has served on numerous government working groups across Health, Communications and Veterans Affairs. Previous Directorships include the Cooperative Research Centres Association, the Bounceback and Thomas Kelly Foundations.